My name is Sarah. I started this group because I wanted a space to make movies with other filmmakers. I want to practice new techniques and experiment with new ideas surrounded by other people doing the same. I’m excited about what this could turn into and the possibilities out there. We like to make movies. Whether professionally or just for fun, this blog is for people who want to flex their creative muscles. We welcome everyone no matter which genre you’re into. 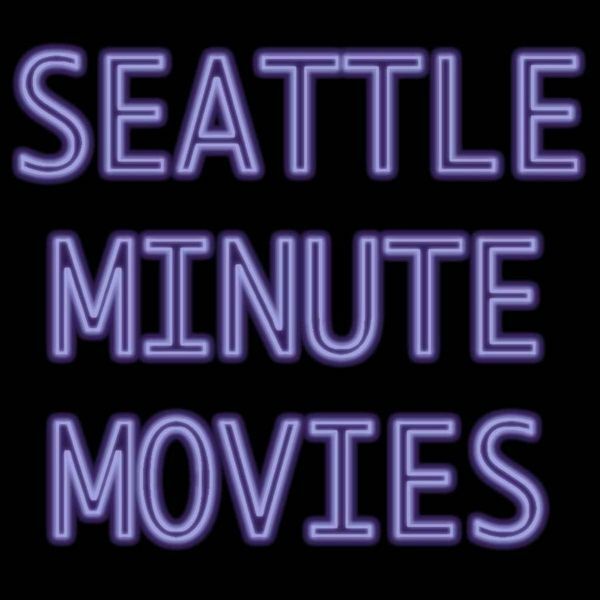 Each month we will all create a short film “minute movie” for a specific theme. Interpretation of the theme and execution of the film is completely up to you. One a month we will meet for a screening of all the submissions and for a discussion. Finished videos will be posted here after they’ve been screened on the big screen.